Host your next party or private event at The Lake Parsippany Clubhouse. 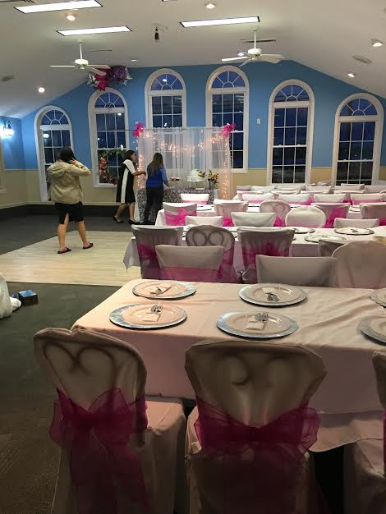 Whether you are planning a bridal shower, baby shower, birthday, wedding or graduation party, our Clubhouse offers an affordable venue to host your upcoming event. 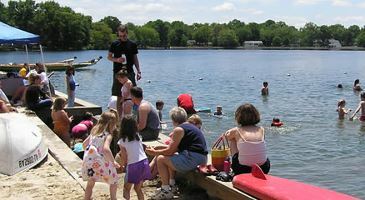 The Clubhouse is lakefront, and can accommodate up to 99 people. Few experiences capture the essence of summer as strongly as a day at the beach. When the hot, humid weather hits, the beach is the only place you want to be, lounging in the sand, cooling off at the shoreline, and relaxing under the sun. And given the perfection of a summer day at the beach, the only way it can be made better is by hosting a party and inviting your favorite friends to enjoy the day with you. Beach rentals are available to members only. Please log in to the website to access the Beach Rental page for information.